Scrap your timesheets and time cards! Get an accurate accounting of your workers' hours right at the job site; collect and send data to your office with your smartphone. No annual or monthly fees; up to 2,000 employees; 4 AA batteries last a year. Handles dirty as well as clean environments. 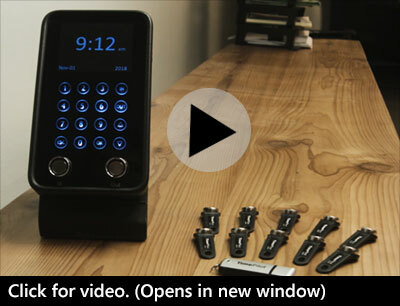 Use it with or without a network; clock in with iButtons or 4-digit ID. Pocket-sized, battery-powered. Toss it in a toolbox or attach it to a dashboard. Goes a year between charges. And all three systems work together to create one unified system! 30-Day trial details: If you are dissatisfied for any reason during the first 30 days after you purchase a TimePilot timeclock system from TimePilot Corporation, we will refund the purchase price if you return the system to us, freight prepaid and insured for the value of the system. If you choose this option, we hope that you will take a few minutes to help us understand why you're dissatisfied. Please be sure to contact us for an RMA (Return Merchandise Authorization) number before returning the system. 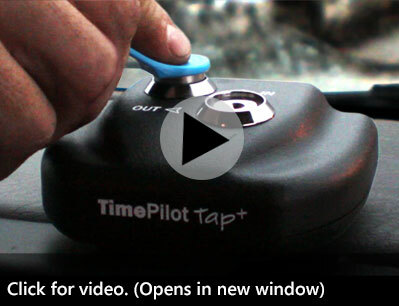 We can be reached at 630-879-6400 and Support@TimePilot.com.